In Windows 2008 & Windows2008 R2 there were no official PowerShell Cmdlets available for Hyper-V. This is changed in Windows 2012 and Windows 8. 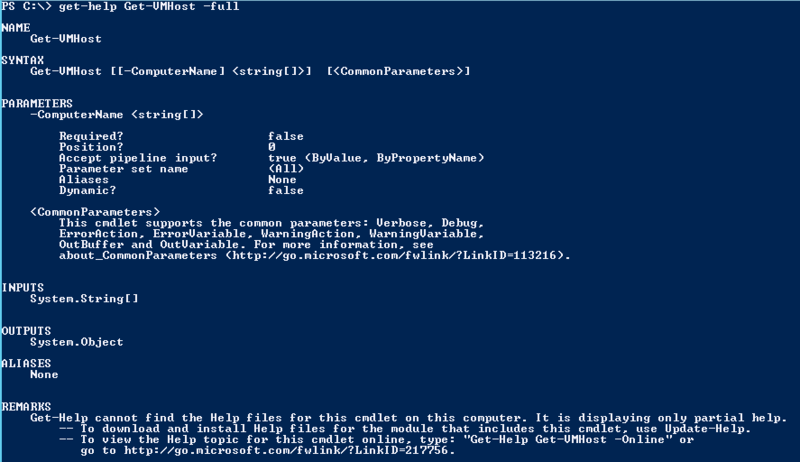 Windows Server 2012 and 8 has 162 or more PowerShell Cmdlets available for Hyper-V. Windows 8 uses PowerShell version 3. 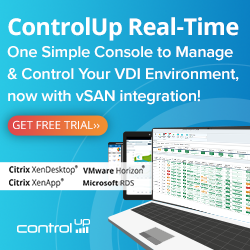 Cmdlets are very powerful, that lets you automate all aspects of Hyper-V. Here some guidance how-to find the Cmdlets you need. More information over the Hyper-V Cmdlets can be found here. 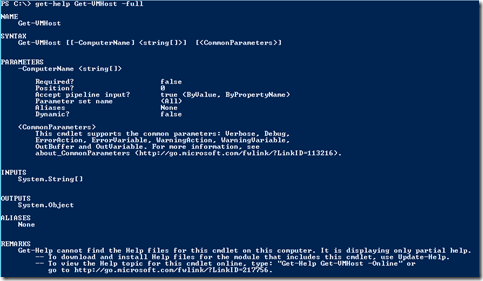 PowerShell 3.0 is available as Community Technology Preview (CTP) found here.